Now open for business, under new ownership with a stylish, modern refurb throughout. Situated in the village of Middle Handley about 9 miles from the centre of Sheffield. A clean, modern pub-dining experience, in relaxing surroundings. 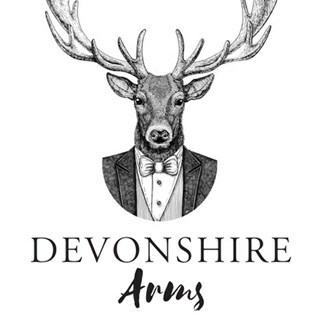 If you are looking for a pub or place to eat in Sheffield then The Devonshire Arms is the perfect place to go. Our Bar brings together the comfort of a country pub with barista-class coffee, premium beers & ales, gin menu and bespoke cocktails – a characteristic pub with a warm and cosy environment. 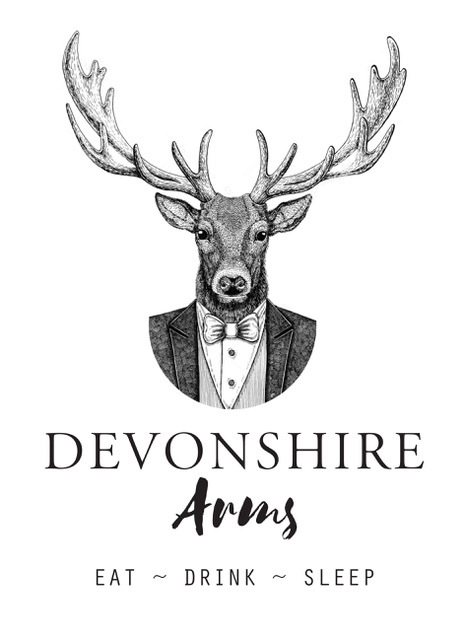 Attached, The Stag Restaurant, the perfect setting for a casual or formal occasion – Marco Caires Executive Chef serves traditional pub food with a modern twist, including daily seasonal specials and locally sourced food. Food is delicious and open kitchen gives the restaurant a great feel. Our second visit, all just as good as the first! More choice of Beers would be nice. A perfect lunch, thank you. Superb Sunday lunch on Monday’s Day. Friendly staff and everything was good. The children,too,enjoyed everything- crayons?,drawing pad and,not least,the Alexa(? )( or whatever it’s called) in the back,Private,room. it was excellent all round but maybe a little on the costly side but as a treat well worth it, not something for us for every Sunday lunch but the next celebration meal will be here. Great food and excellent service. Arrived early but accommodated without any problem. Pie was great and compliments for the food from the rest of the party. Always guaranteed to have a good experience. Thank you! Excellent Mothering Sunday lunch,quality food and service throughout. A most enjoyable day. Many Thanks for a lovely meal and night. 70th Birthday celebration went smoothly and a lovely touch was the music provided. The singer in the other room was also a bonus,   The food was delicious, hot and un-intrusive with just the right amount of time between courses. Its a lovely pub with great ambiance and décor. Just one teeny weeny downside - couldn't get parked, you need an extension on the car park. Lovely food and great service, thank you! Fantastic Mother’s Day family lunch. The food was excellent, the service attentive but not intrusive and the cost reasonable. I’m looking forward to returning. Lovely food, drinks and service. Look forward to visiting again soon.